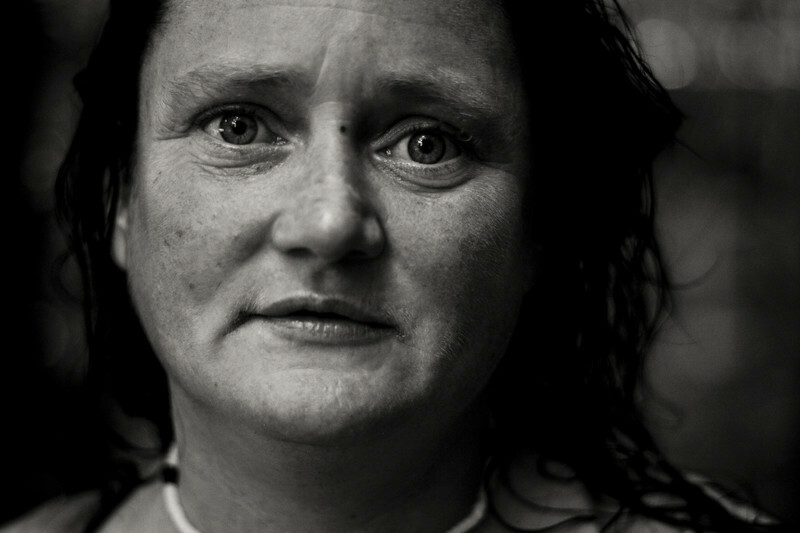 Kimberly, a native of Western Massachusetts, has lived in the woods of Durham, NC with her fiancé for the last year. 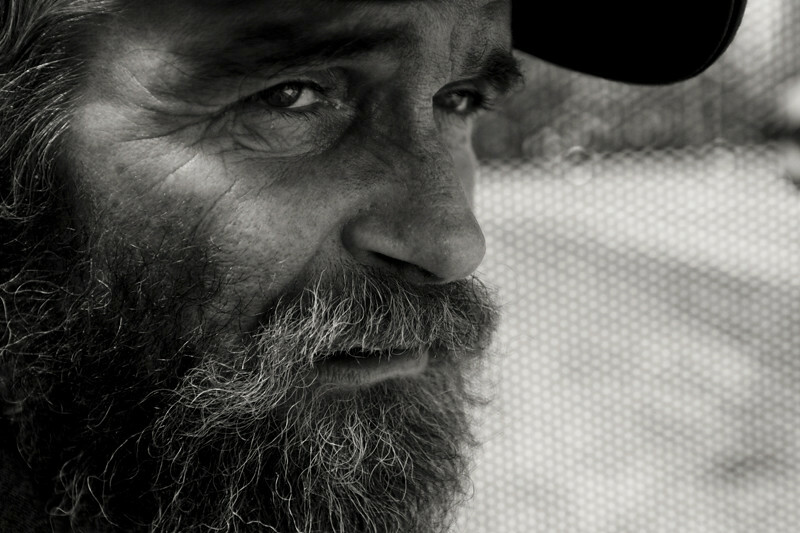 Slim, chronically homeless and an alcoholic, lives in a tent behind a church in Durham, NC. 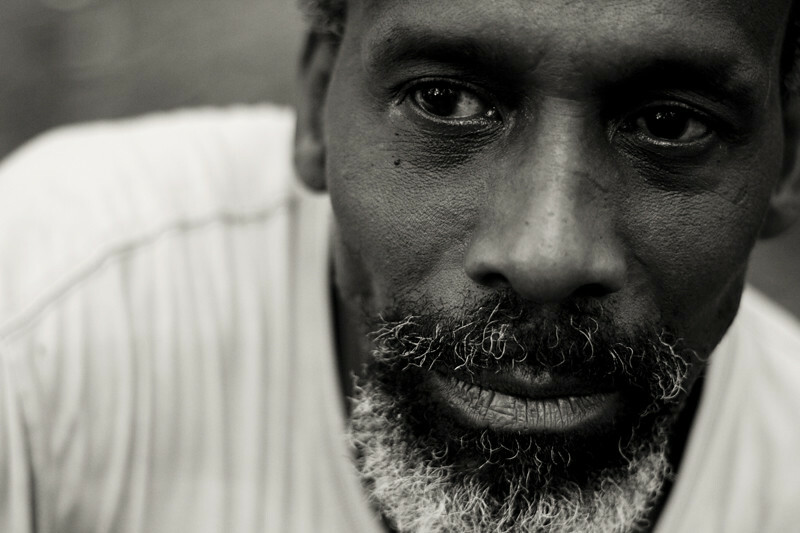 Carl, homeless for 23 years, has lived in a tent in the woods of Durham, NC for the past eight years. He recently participated in a rehab program and is currently in housing.